I've been acquiring many old photos / postcards over the years with the intention of posting them. I'll try and get round to doing so here. If anyone has an issue with copyright (most of them should be out of copyright) then let me know and i'll remove if required. Discussions here. Here's a popular one to start with - the view of the Greyhound and the George with the River Misbourne Ford circa 1909.
http://www.fired-works.com/ at the top of Market Place do a great range of coasters and table place mats, pop in and enquire! 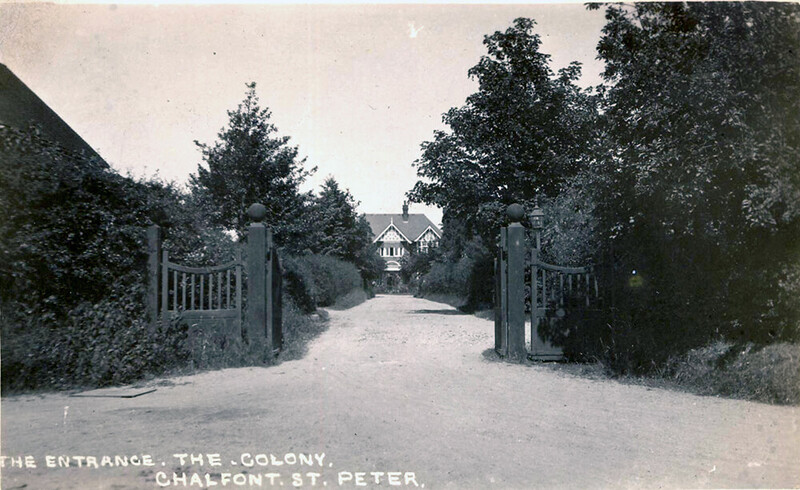 NSE entrance, or 'the colony' as it was known. No idea when though. Photo of Wheatleys, now on the corner of Old Mead. 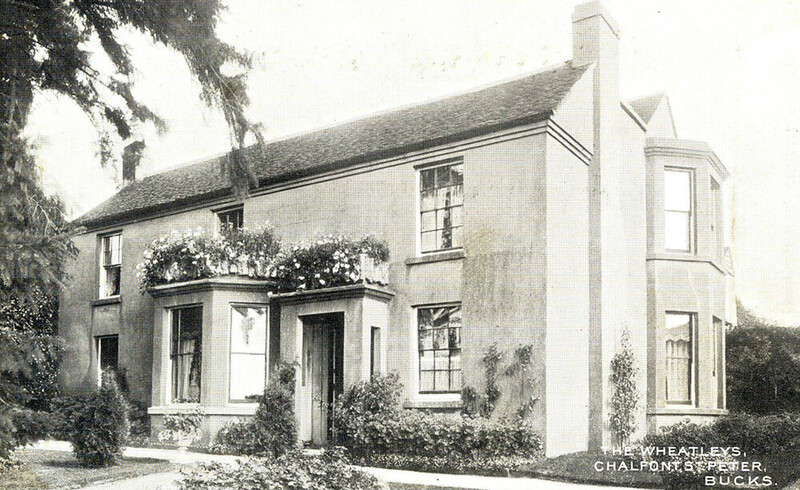 Is this a listed building in the village? 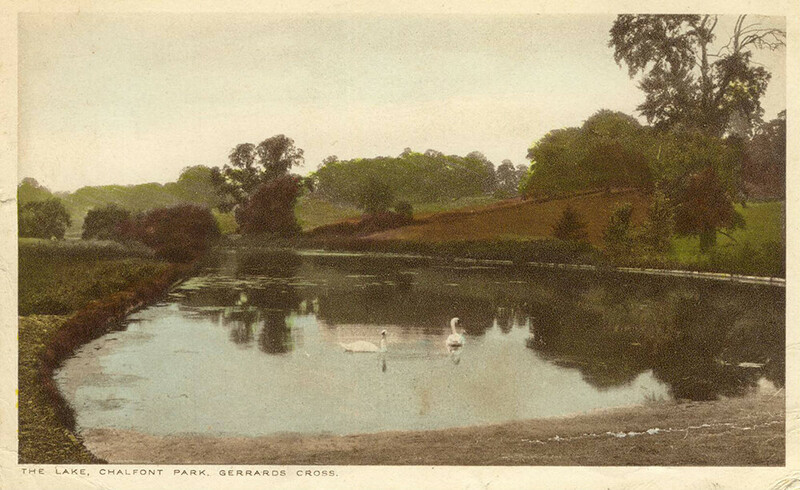 It features in quite a few old postcards so must have been one of the features of the village. No idea of the date. Cottages on Gold Hill Common in the 70's I guess. 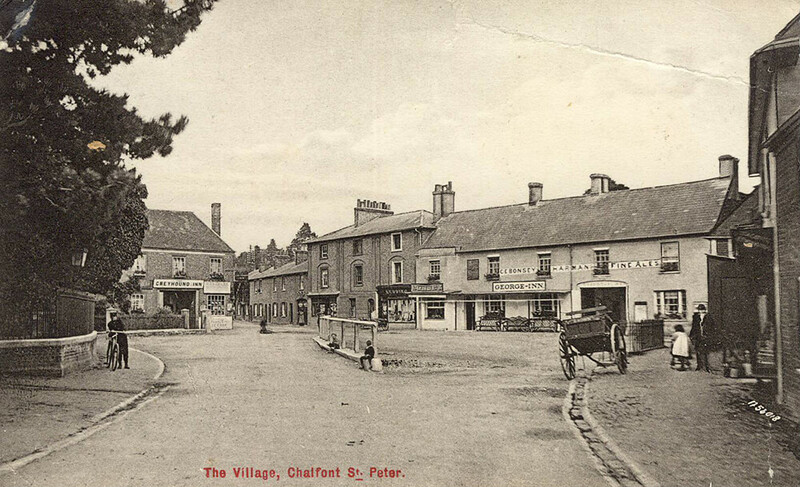 An older one circa 1960 of Gold Hill with views of The Jolly Farmer and the Church. 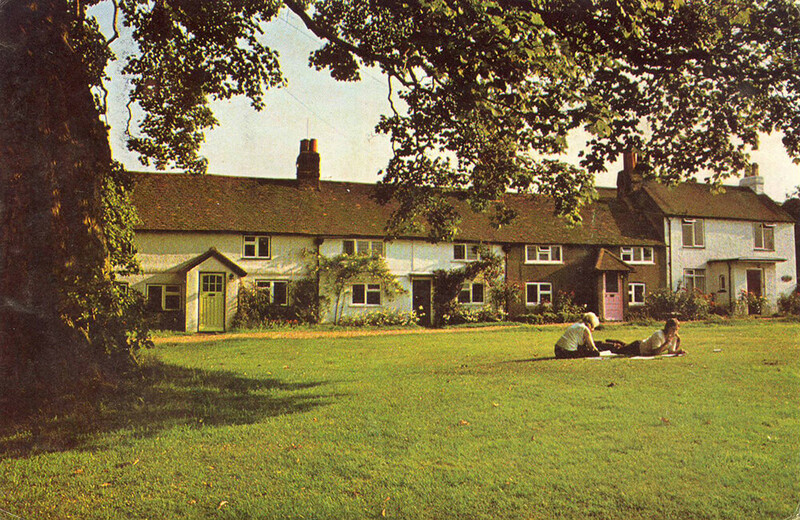 Austenwood Common, date unknown, is the house / farm still there? 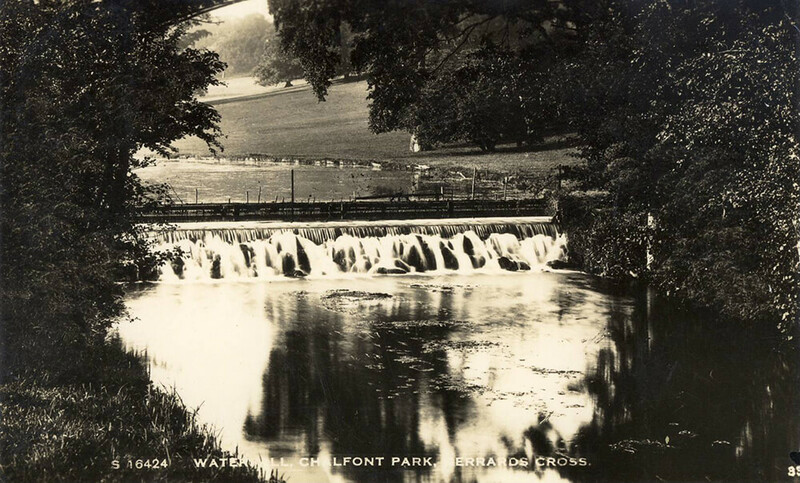 A photo of Chalfont Park lake, postmarked at 1928.